It’s a little over 18 months since Karenlee Thompson wrote her enthusiastic guest review of Yvette Walker’s debut novel, Letters to the End of Love for this blog – but since then the novel has featured in both NSW and WA Premiers’ literary awards and so I approached Yvette through Twitter to request her presence in the ANZ LitLovers Meet an Aussie Author series. (Twitter is an excellent form of social media for authors to have a web presence, and I use it all the time to locate them. Fortunately Yvette uses her own name there so she was easy to find). Yvette’s bio tells us that she has a BA (Honours) and a PhD from Curtin University. 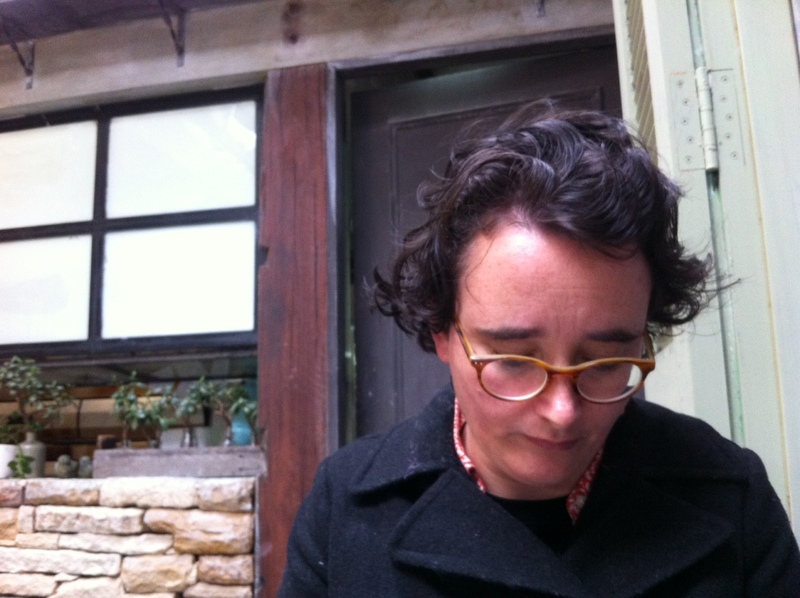 She spent time at Varuna the Writers House in 2009 and again in 2011. Letters to the End of Love (published by UQP) won a 2014 WA Premier’s Award (Emerging WA Writer) and was shortlisted for a 2014 NSW Premier’s Award (Glenda Adams’ Award for New Writing). Impressive, eh? Karenlee knows a good book when she sees one, and it’s nice to see her judgement confirmed by the judges of such significant awards. 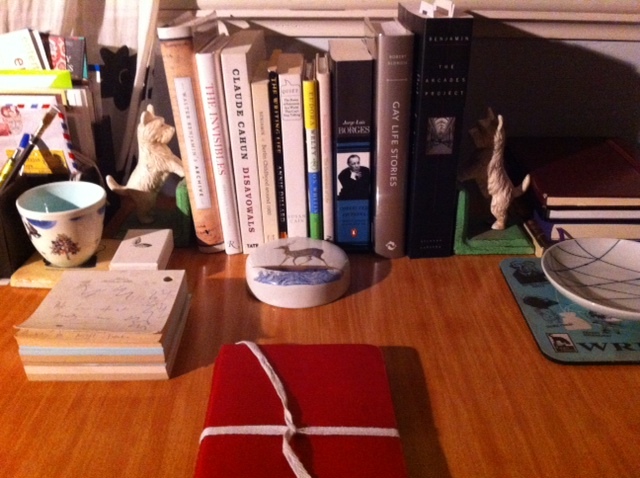 Yvette’s writing desk: delicate knick-knacks, covetable doggy bookends, intriguing titles – and no computer! 2. When I was a child I wrote long short stories in foolscap exercise books about the folly of the Roman Empire. Also the occasional foray into Vikings. 3. The people who inspired me to write I found in my local public library: E.B. White, Susan Cooper, Colin Thiele, Graham Greene, Tennessee Williams. 4. I write in the sunroom at the dining room table, at my desk in my bedroom, sometimes on the train scribbling on my lap. 5. I write when I’m backed into a corner. The rest of my time is spent feeling guilty and anxious for not writing. 6. Research is wandering in an endless city of possibilities, full of pleasures – doing research is when I feel most inspired, most able to create something of beauty. 7. I keep my published work in the bookshelf with other Australian writers – I like to think the books chat to one another in the wee hours of the morning. 8. On the day my first book was published, I unpacked boxes of my book at the bookshop where I work. And opened a bottle of Veuve at the bookshop counter. 9. At the moment, I’m writing the zero draft of my second novel. I can’t say anymore – like all writers I’m too superstitious to say much about a work in progress. I love the idea of books chatting to each other in the night: I can imagine some of the political biographies chez moi might have some rather rowdy conversations! But fancy how exciting it would be to be browsing in the bookshop when a new author breaks open the bubbly! I remember when my little book arrived in the mail from the publisher, and I was so overcome I just sat there and held it in my hands for ages looking at my name on the cover until my husband came home from work. Yes, we did open a bottle of bubbly, but how perfect it would be to do that in a bookshop! Like most authors in Australia, Yvette has other work besides her writing, but there’s a bookish theme to the work she does. She’s worked in grubby second hand bookshops, jazz filled book cafés and bookstores quite near the Indian Ocean. Now that you know, WA readers, keep an eye out for Yvette in the bookshops and cafés and get your copy of her book autographed! Love these little factoids about Yvette. Particularly regarding talking books, talking to stray cats, and shouting at non-present authors. I would have made mention about the surreal experience of opening boxes of your book in your own bookstore, but you’ve done that for me! And Letters To The End Of Love is a very worthy novel. It’s amazing, isn’t it, how the personality of these authors shines through in these simple questions. And I love looking at their desks. There they are, working in another world entirely of their own creation, surrounded by things that aid the work, inspire the mind, or act as a distraction – and they know that and keep it there anyway. It pleases me too, to see that they have a desk, a place of their own to write. I know so many stories of authors writing on the kitchen table after everyone else has gone to bed, (Keri Hulme, for one) and I think of Virginia Woolf’s dictum that every woman needs a room of her own and an independent income … She was of a class that expected that to be given to her, but today’s young women have to make it happen themselves. This was a very enjoyable interview to read. I love the idea of books talking to each other. I often imagine fictional characters from books meeting and even authors from different time periods meeting, but up until now, never books themselves. I think that this has put a new idea into my head! LOL with your love of Shakespeare I presume you would have grand conversations between (the book of) King Lear and The Tempest? Books communicating. What a joy! I do love the idea of all those Aussie authors nestled on the bookshelf together. Oh you really should Lisa. In the meantime, put a pic of the cover up for me will you? And, yes, my darling daughter-in-law and son … so thoughtful. Thank you! What a beautiful cover. Ah, I had no say in that. I didn’t get to choose the title either. HBJ did all that. But it was well made, compared to books now. 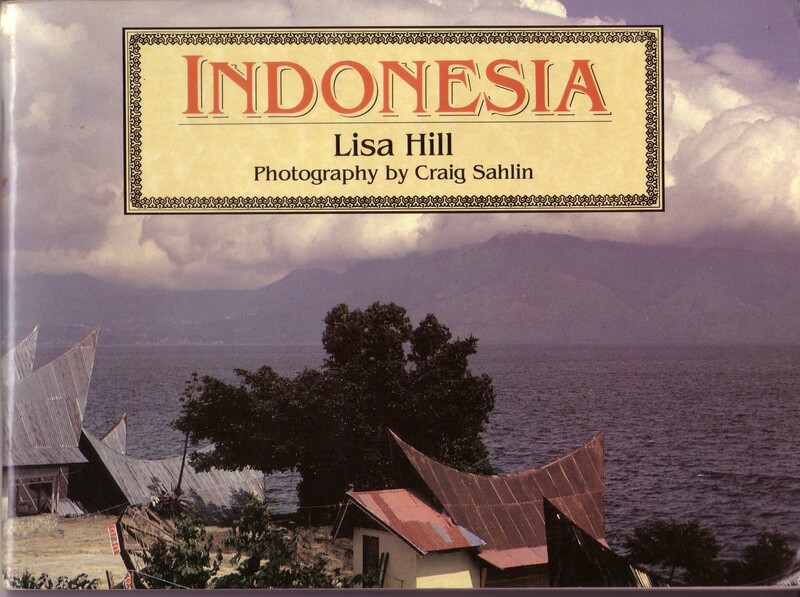 The librarian (not me, I was the Indonesian teacher back then) bought 15 copies of it for my school (a class set, one between two) and they are still in good condition despite years of use. And I know they still are in other schools too, because every year I get a small cheque from ELR (the Education Lending Right) which pays a miniscule percentage for every copy in an educational library. Two print runs were sold out so there must still be a fair few knocking around. (So are you, of course). From now on I’ll be scanning bookshops for employees with bottles of bubbly! I’ll happily celebrate their success with them. Anyhow, enjoyable interview as aways Lisa … I love looking at writers’ rooms desks too. 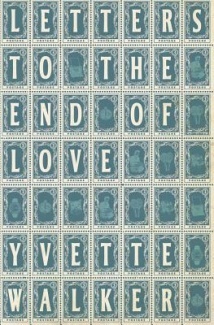 Yvette’s is a beautiful book—she has an empathic soul.